Traveled Earth » Happy Pi Day! Happy Pi Day everyone! 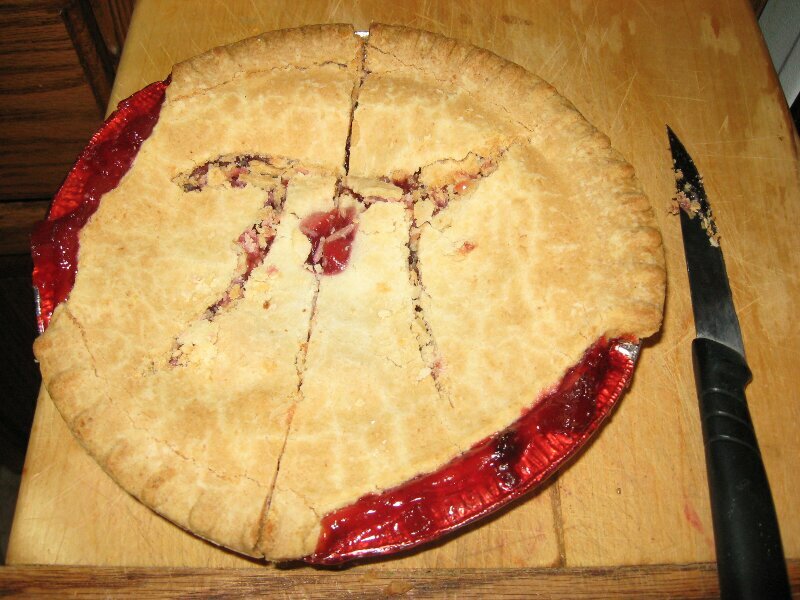 There’s no better way to celebrate Pi Day then a nice slice of pie. So if you want to stop reading and go get yourself one, I’ll wait. In case you didn’t know, Pi Day is a holiday commemorating the mathematical constant, pi, and is celebrated each year on March 14 (3/14 in month/day format). It’s a big day in the math world and, since I am a self-declared math geek and a math teacher, it’s an important day in my world. It also happens to be our cat’s birthday. And she just happens to be named Pi (short for Pythagoras). 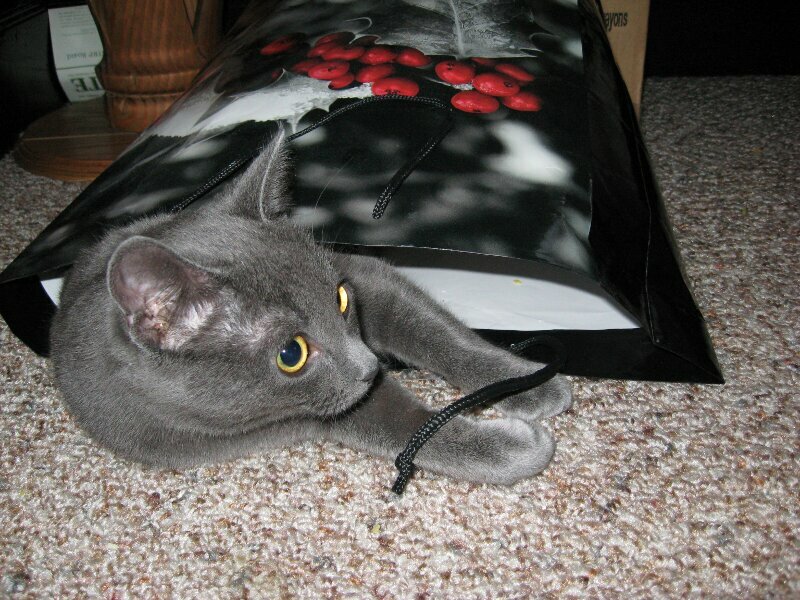 No, I’m not kidding about this… I really am such a big math geek that I named my cat after a famous mathematician. Pi Day seems like the perfect opportunity to talk about one of our biggest obstacles in planning our trip – finding a good home for Pi while we are away. We’ve had her since the summer we were married (nearly four years now) and she’s truly become part of the family. As soon as we started debating the possibility of this trip, we started brainstorming people that might want to look after Pi. The Humane Society was not an option we wanted to entertain. If we wanted to do this thing, we needed to find a good home for her. We asked several family members and friends, but no one wanted another cat. Finally, one of my coworkers offered to take her in. Thanks, Lana! Pi will have lots of adjustments to make though – she will be moving from our quiet little house to one with three kids, two dogs, and another cat. But she should be happy there. The family loves animals and will treat her well. Finding someone to take care of your pets while you are away on a lengthy trip is a big deal. It is a decision that is worth a lot of time and thought, and it is an essential factor to consider when deciding whether or not you can make an RTW trip work. Oh my goodness, Pi looks like our cat, Fabulous! (No, we didn’t name him Fabulous – we adopted him with the name – but we did keep the name and have to accept the consequences of the vet laughing at us every time we take him in). That is awesome you already found someone to take your cat. We had a lot of trouble finding someone to take Fabulous, because true to his name, he is too fabulous and insists on being the only kitty. Anyone that likes cats already had one, so we almost thought we couldn’t go on the trip. At the last minute, my friend’s mother came through. Now here’s the question – does your friend have Skype so you can keep in touch with Pi? Not that I’ve ever Skyped my cat or anything. Ahem.